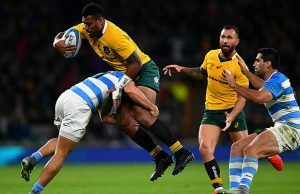 Organisers of the European Rugby Champions Cup have announced the dates for the six European Club matches that were postponed due to the Paris attacks. 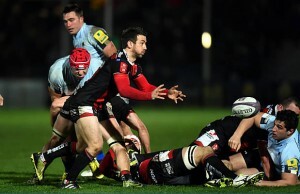 Discussions between EPCR, the Ligue Nationale de Rugby, Premiership Rugby and PRO12 Rugby have ended with a revised schedule with matches being played early in 2016. 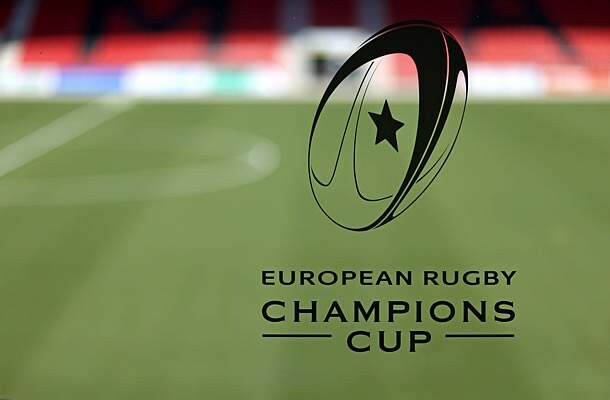 All parties have agreed that the games will be played on the weekend of 8/9/10 January 2016 in advance of Round 5 of the European Rugby Champions Cup and Challenge Cup. The decision to play the postponed games on the second weekend in January means that the Round 13 fixtures in the TOP 14 will now be played later in the season, as will the following Round 12 fixtures in the PRO12: Ulster Rugby v Newport Gwent Dragons, Zebre Rugby v Glasgow Warriors, and Cardiff Blues v Munster Rugby. The Premiership Rugby Round 9 match between Bath Rugby and Sale Sharks, which was due to be played on Friday, 8 January 2016, will also take place later in the season on a date to be announced. The new exact dates, kick-off times and television coverage of the five Champions Cup fixtures and one Challenge Cup match will be announced as soon as possible. RC Toulon v Bath Rugby.